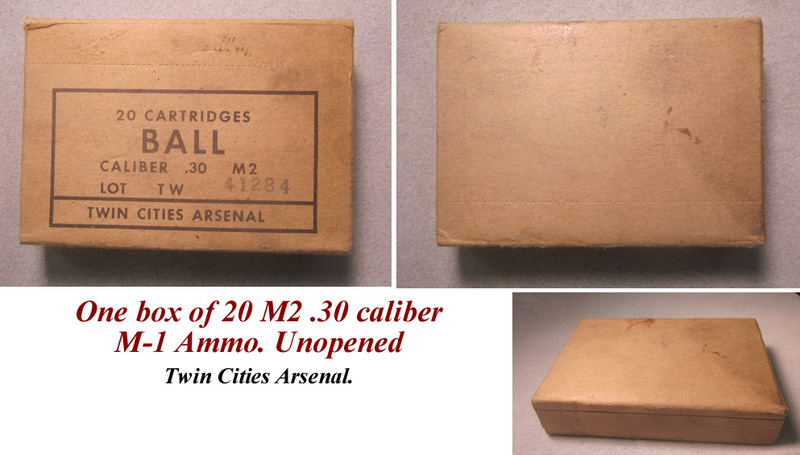 One box of 20 M2 .30 caliber M-1 Ammo. Unopened. 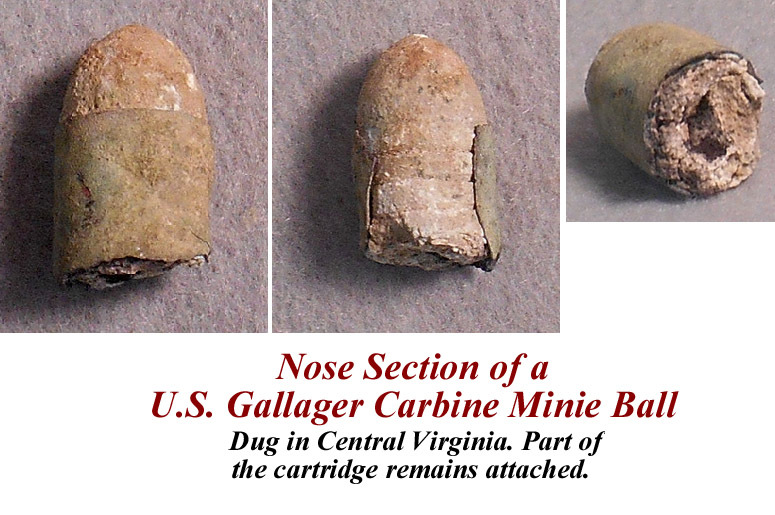 Nose Section of a U.S. Gallager Carbine Minie Ball. 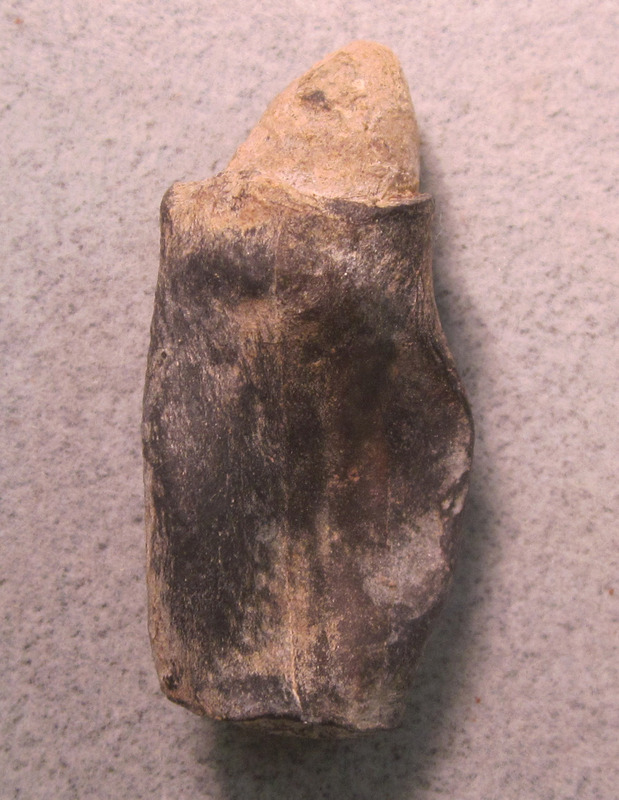 Dug in Central Virginia. 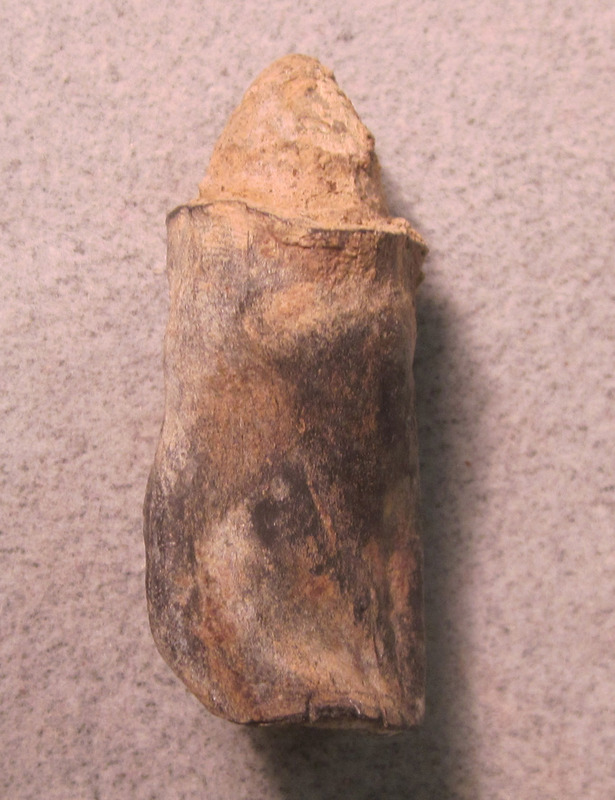 Part of the cartridge remains attached. 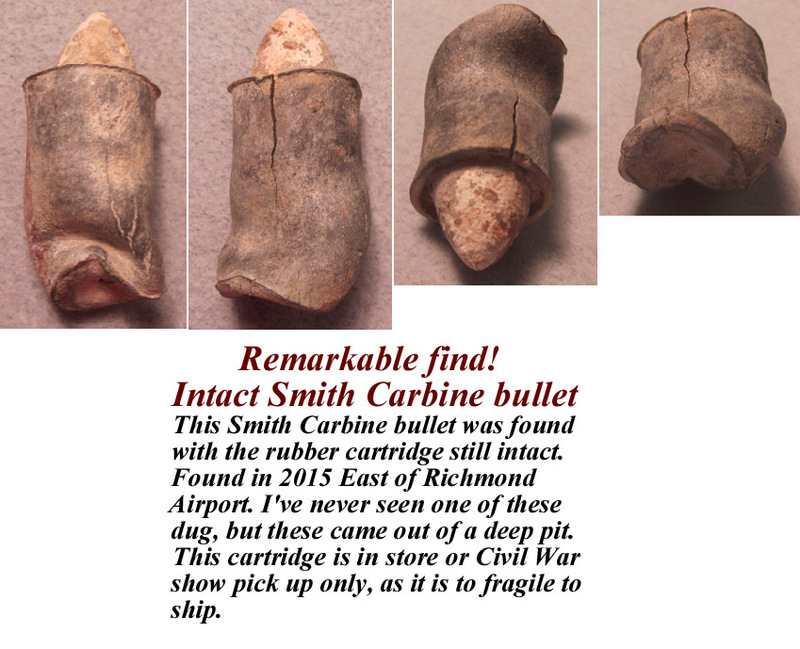 Remarkable find! 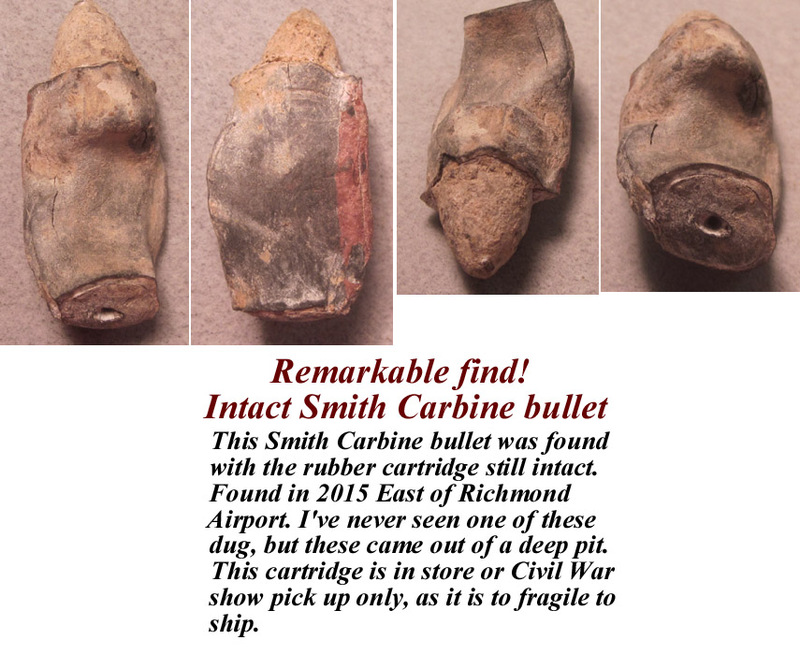 Intact Smith Carbine bullet. 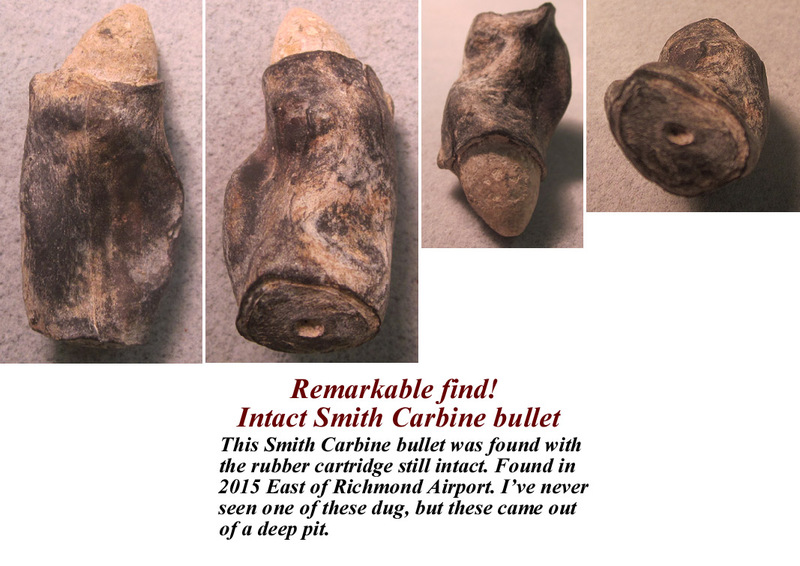 This Smith Carbine bullet was found with the rubber cartridge still intact. 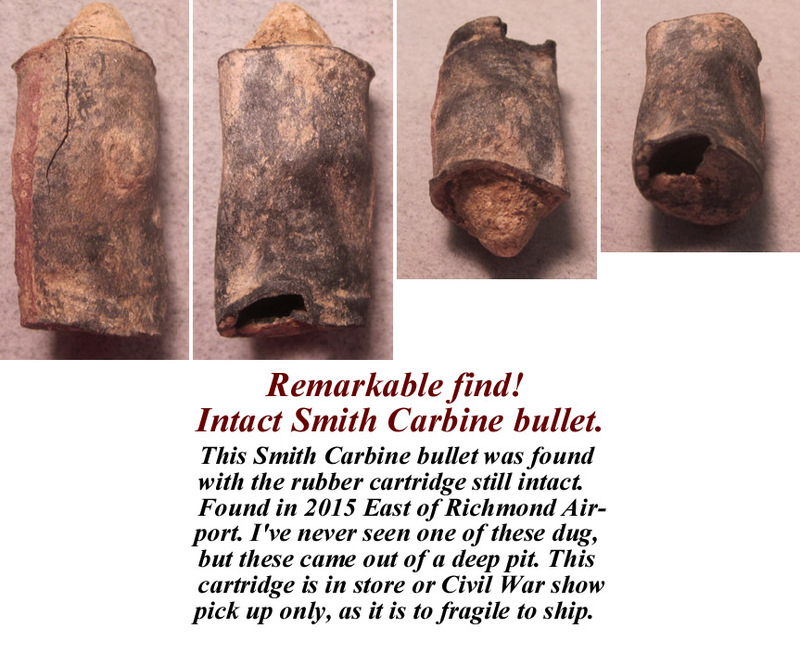 Found in 2015 East of Richmond Airport. 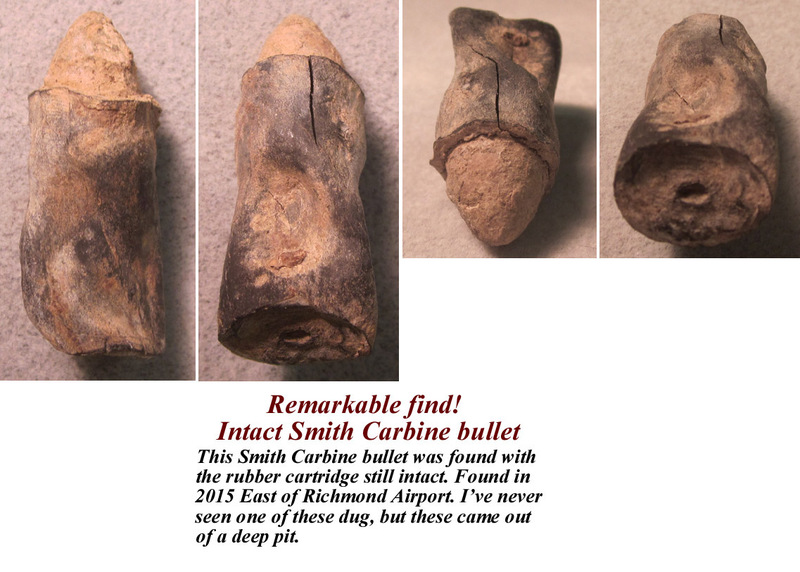 I've never seen one of these dug, but these came out of a deep pit. 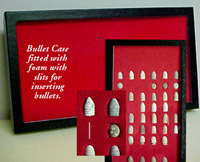 This cartridge is in store or Civil War show pick up only, as it is to fragile to ship. 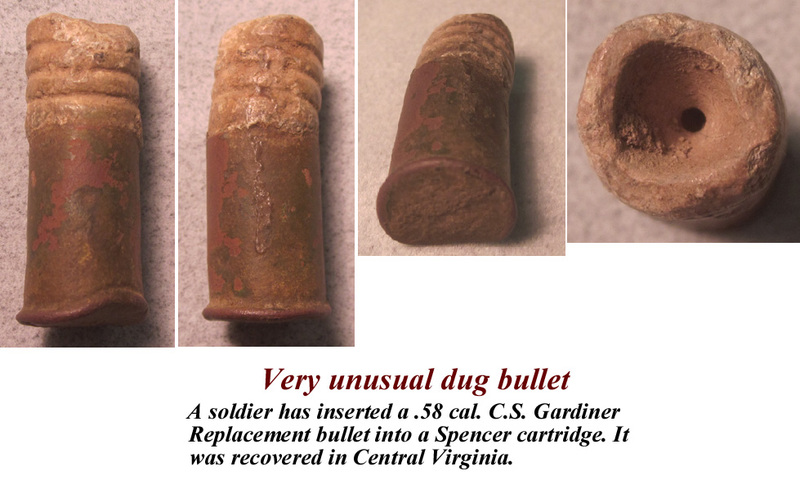 A soldier has inserted a .58 cal. C.S. 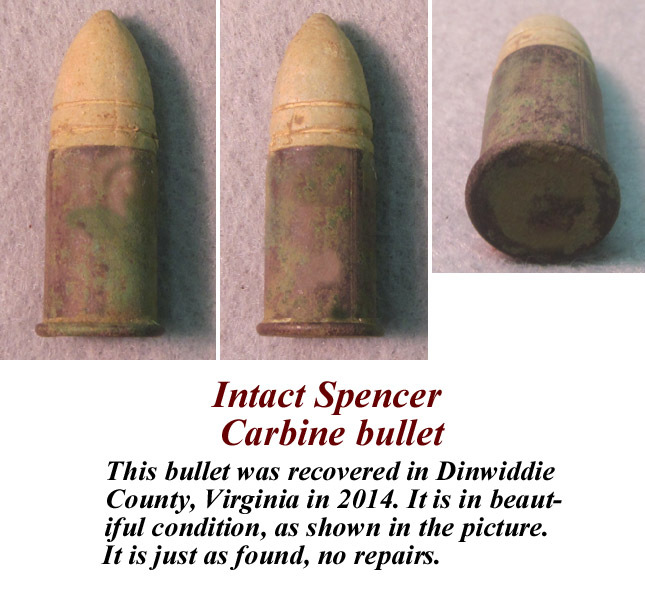 Gardiner Replacement bullet into a Spencer cartridge. 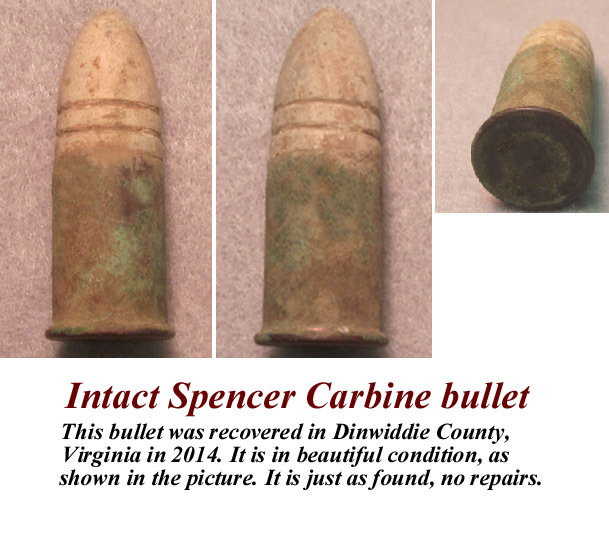 It was recovered in Central Virginia. 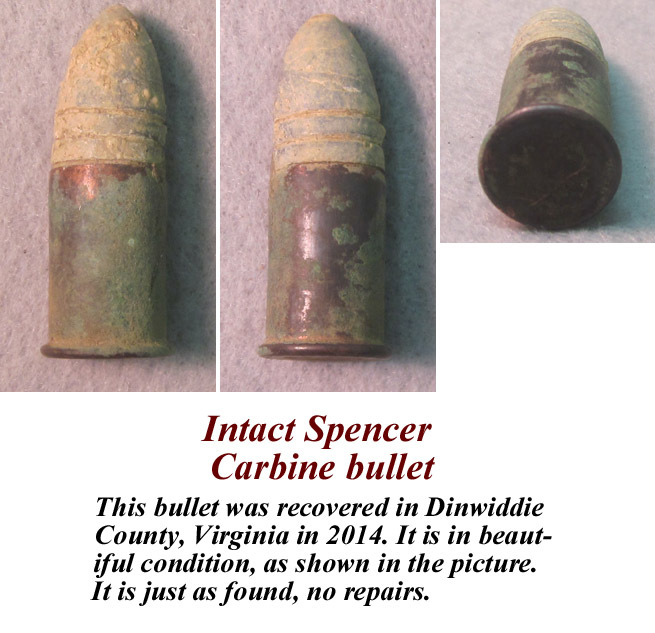 This bullet was recovered in Dinwiddie County, Virginia in 2014. 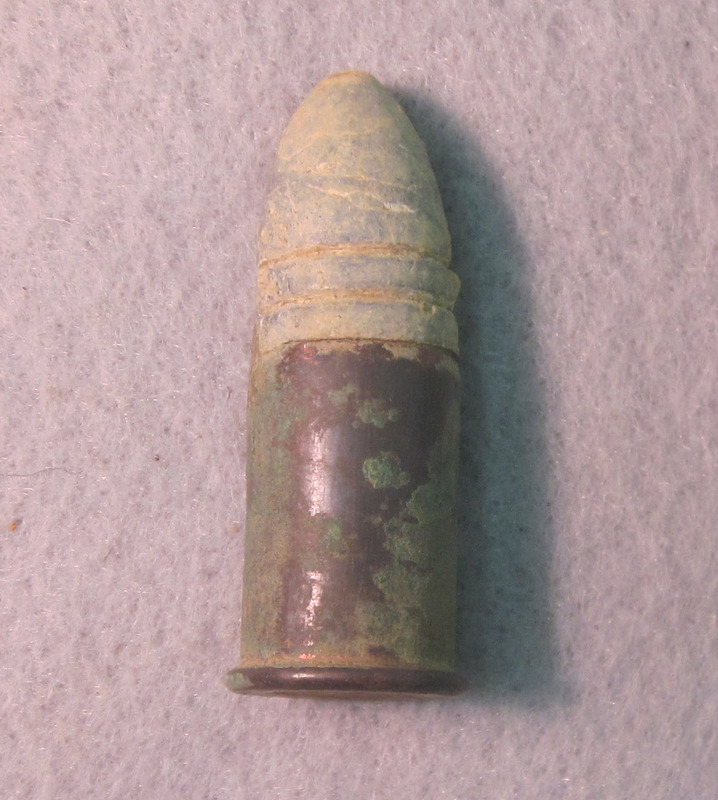 .58 cal. 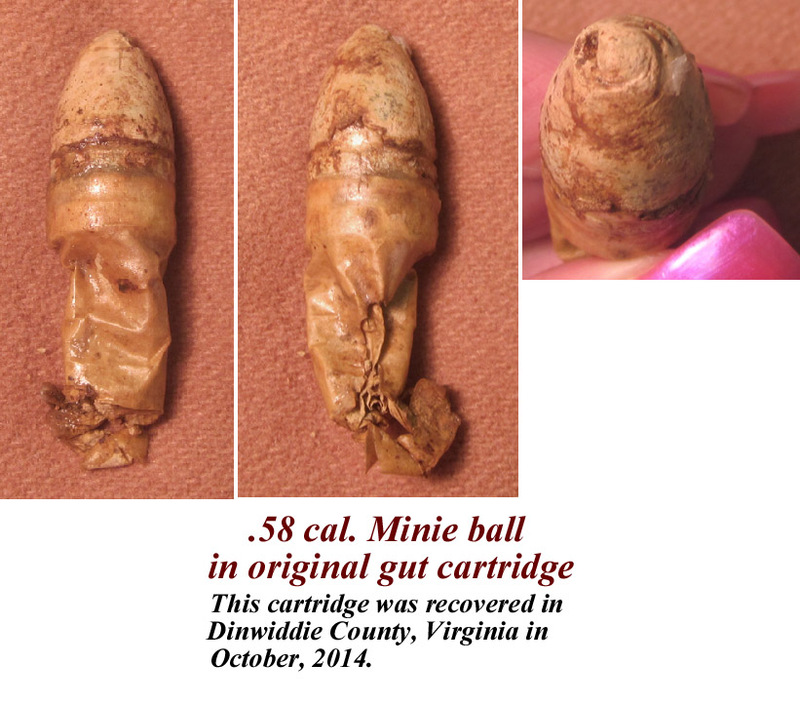 Minie ball in original gut cartridge. 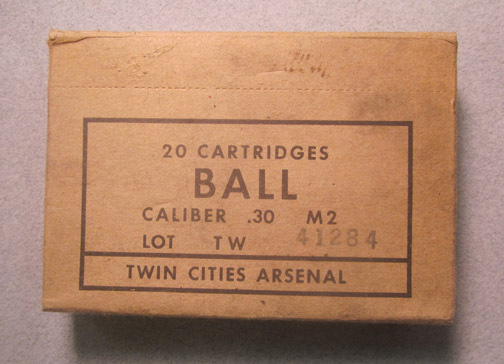 .32 cal. 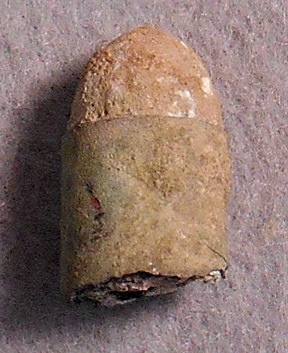 Williamson teatfire cartridge for the Moore pistol. 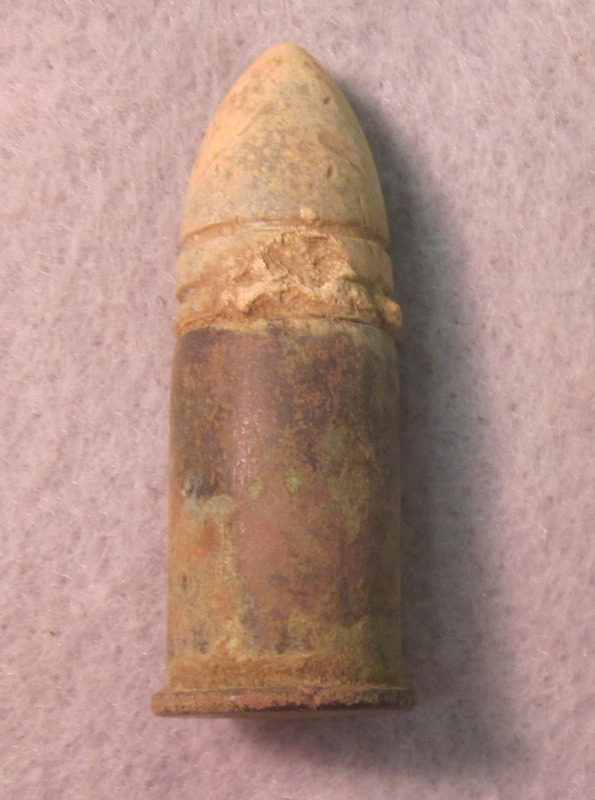 David Williamson recieved patent #41,183 dated January 5, 1864 for this cartridge. 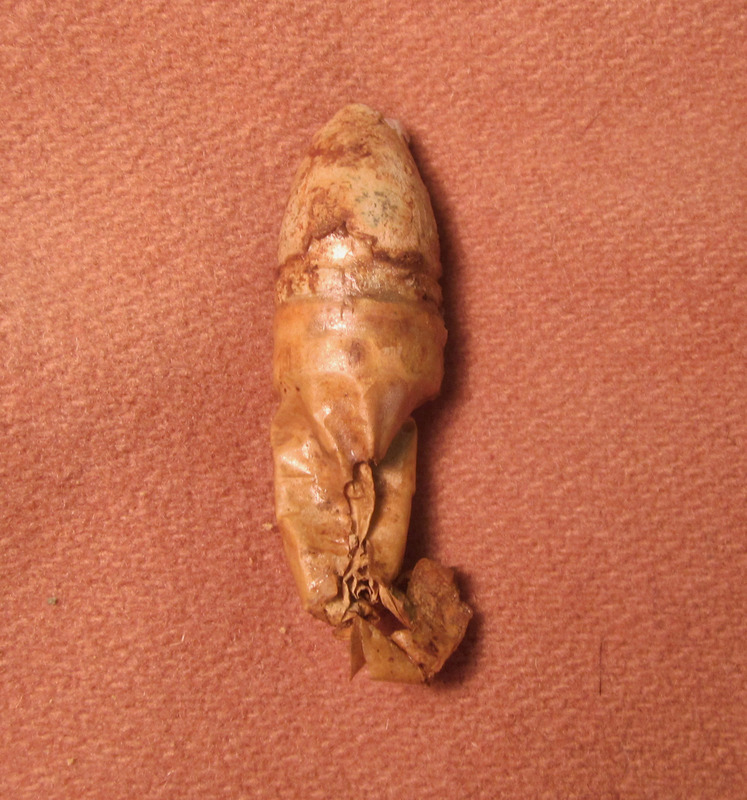 The teat at the end of the cartridge held the fulminate. 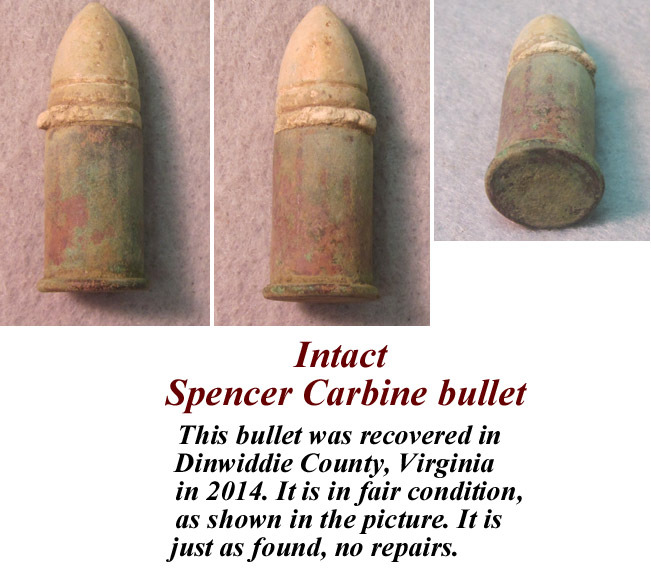 Originally the cartridges were made with a flat teat which was later modified to a round teat to simplify loading. (13) .38 cal. 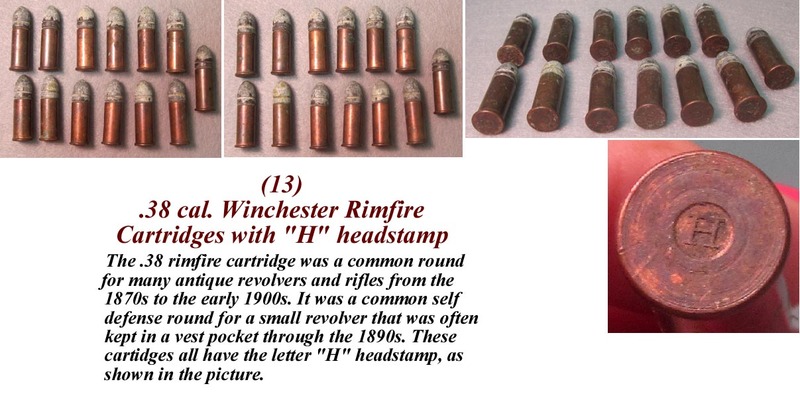 Winchester Rimfire Cartridges with "H" headstamp. 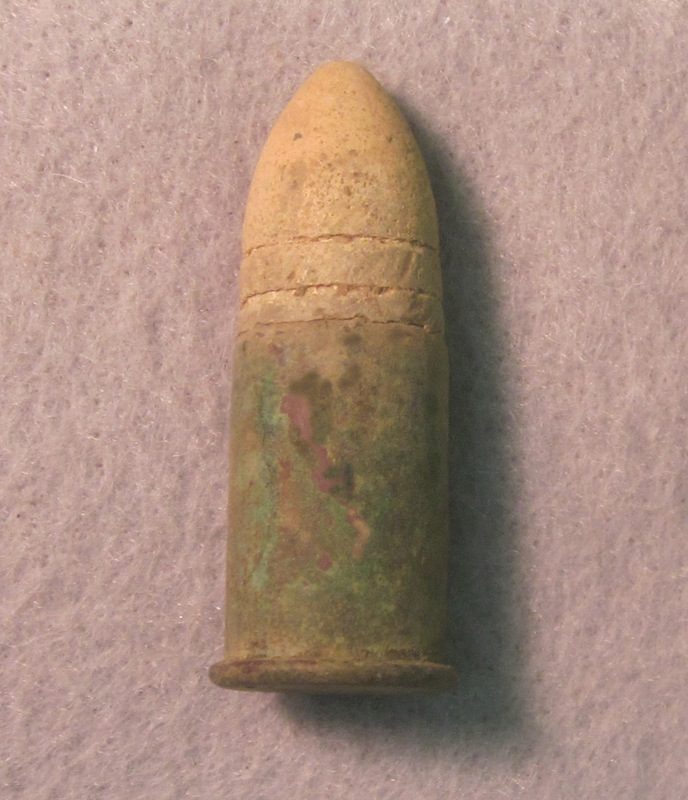 The .38 rimfire cartridge was a common round for many antique revolvers and rifles from the 1870s to the early 1900s. 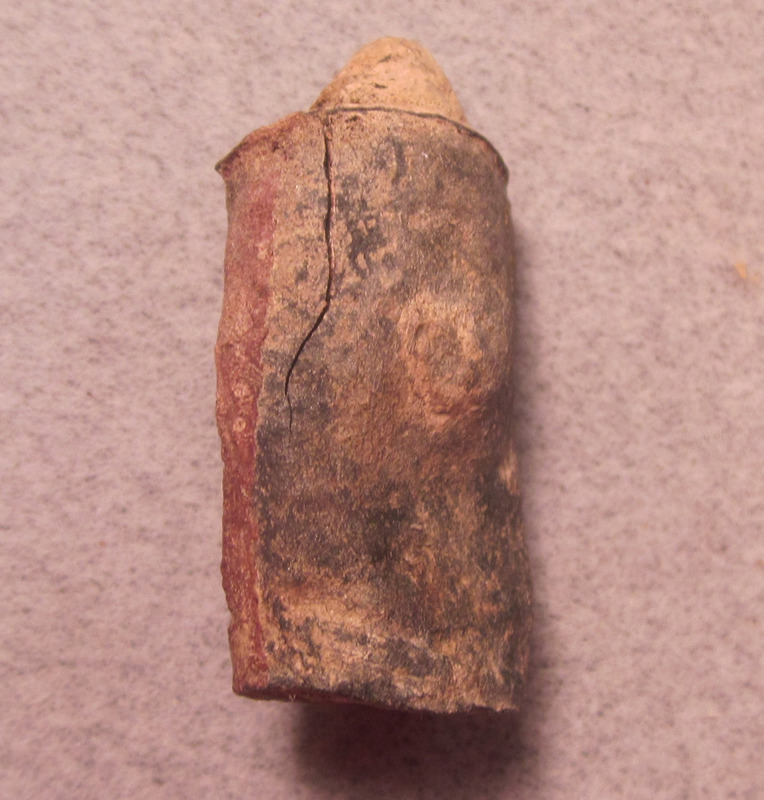 It was a common self defense round for a small revolver that was often kept in a vest pocket through the 1890s. These cartidges all have the letter "H" headstamp, as shown in the picture. 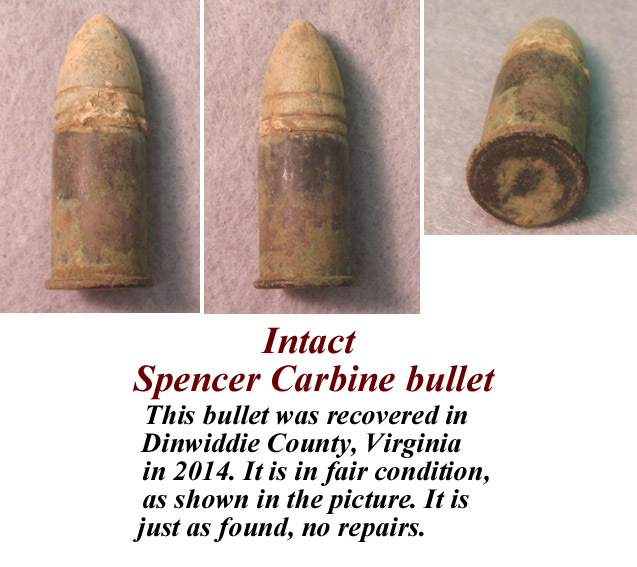 .44 cal. 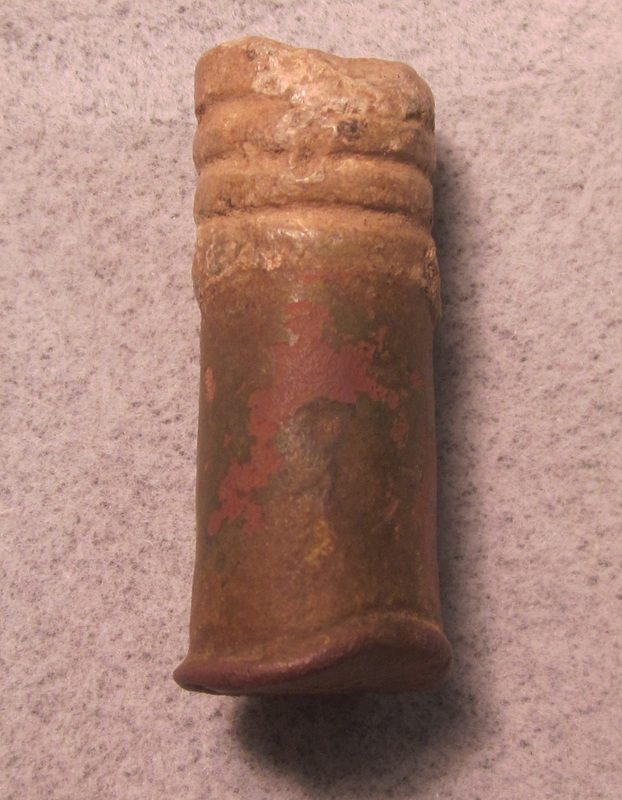 Rimfire Cartridge with a "U" headstamp. 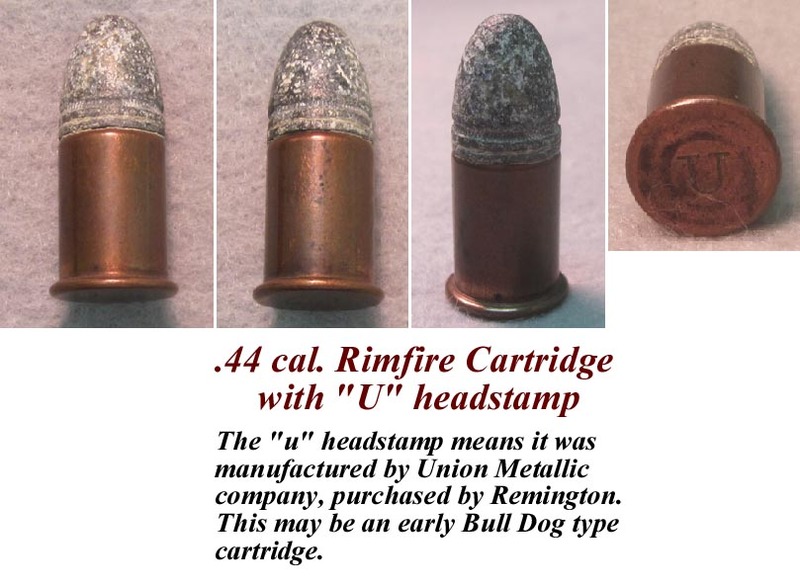 The "u" headstamp means it was manufactured by Union Metallic company, purchased by Remington. 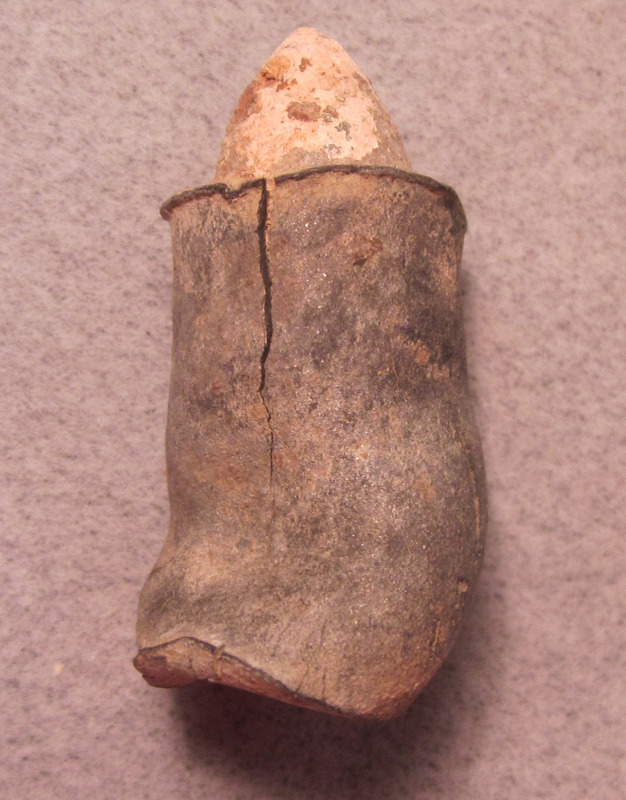 This may be an early Bull Dog type cartridge. 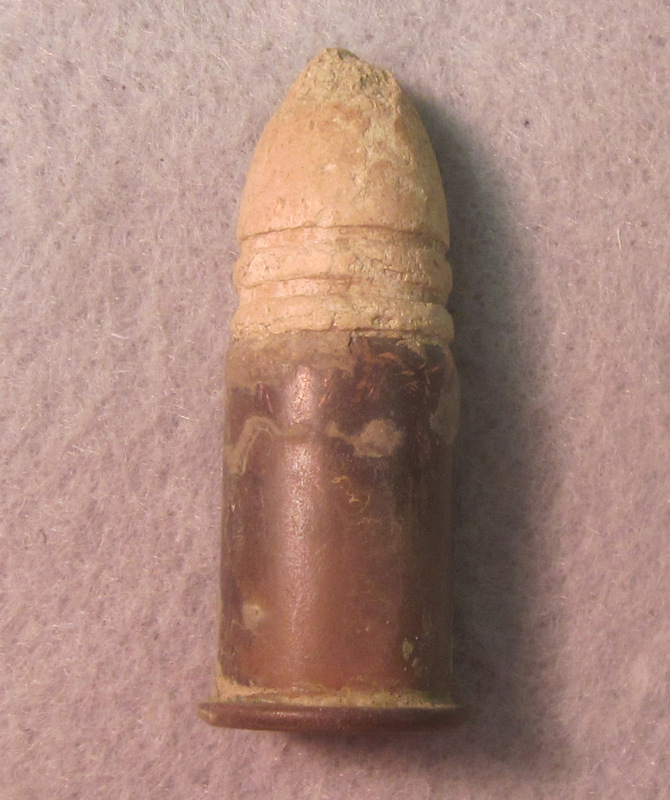 The .44 Bull Dog was an American centerfire revolver cartridge produced from the 1880s until the 1930s. 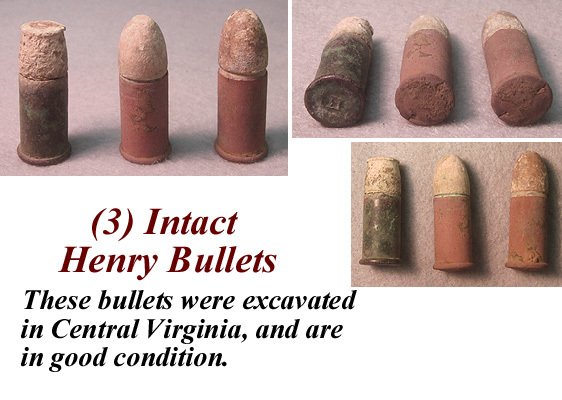 No known firearm was chambered exclusively for the .44 Bull Dog cartridge: It was a shorter and less powerful option for use in revolvers chambered for the .44 Webley cartridge (American name of the British .442 Webley revolver round). 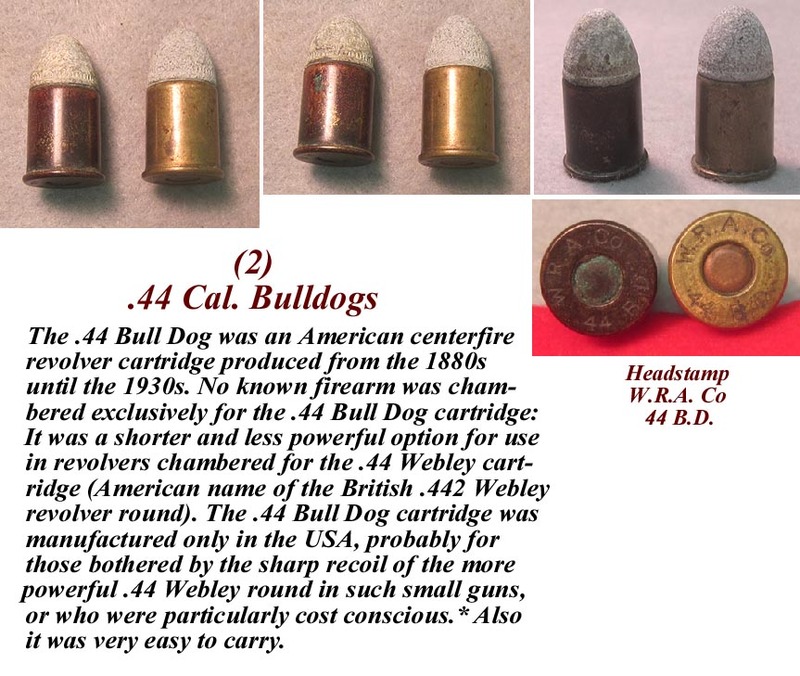 The .44 Bull Dog cartridge was manufactured only in the USA, probably for those bothered by the sharp recoil of the more powerful .44 Webley round in such small guns, or who were particularly cost conscious. * Also it was very easy to carry. 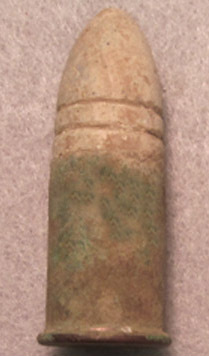 Headstamp W.R.A. 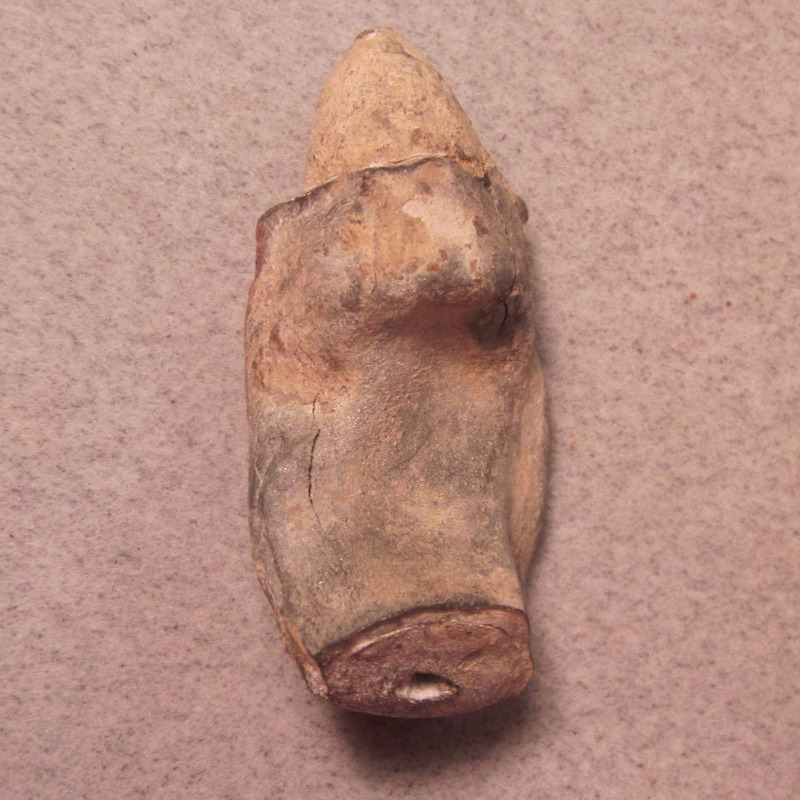 Co 44 B.D. 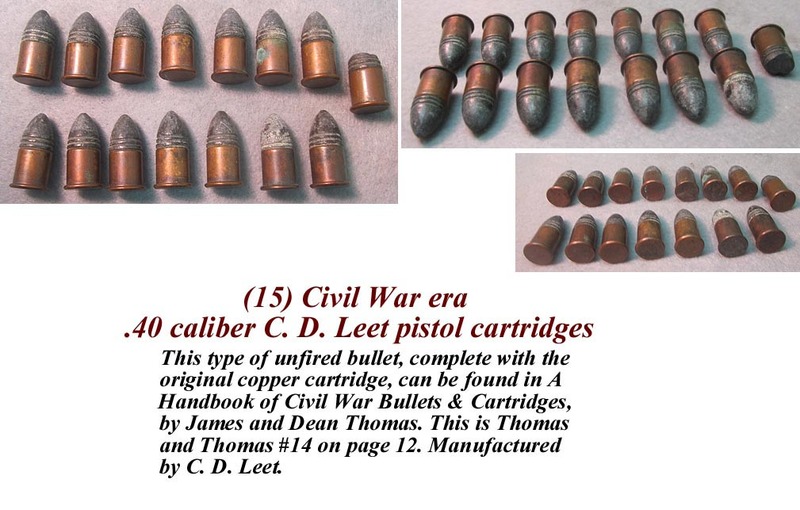 (15) Civil War era .40 caliber C. D. Leet pistol cartridges. 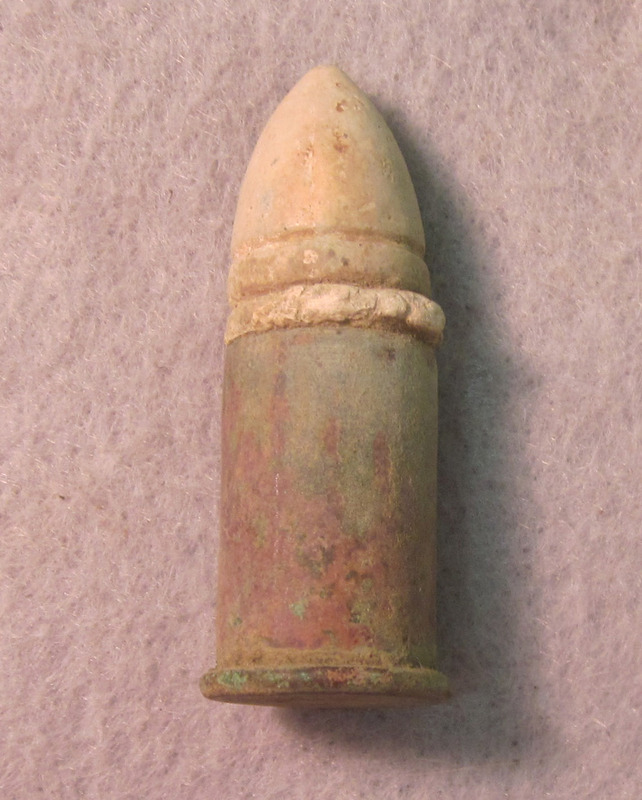 This type of unfired bullets, complete with the original copper cartridges, can be found in A Handbook of Civil War Bullets & Cartridges, by James and Dean Thomas. This is Thomas and Thomas #14 on page 12. 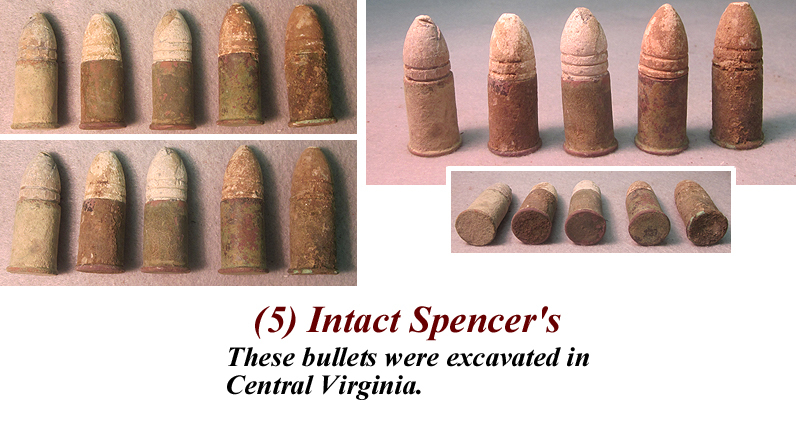 Manufactured by C. D. Leet, they are solid and intact with two grooves and a crimp mark. 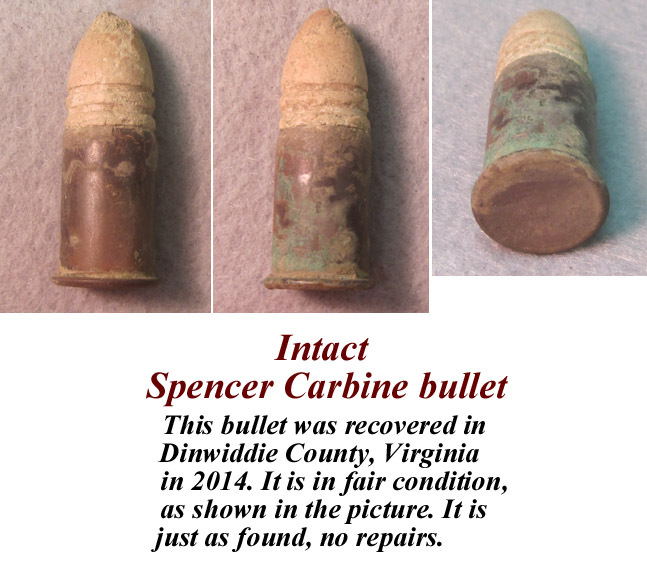 The bullet shown in the picture on the far right is broken. 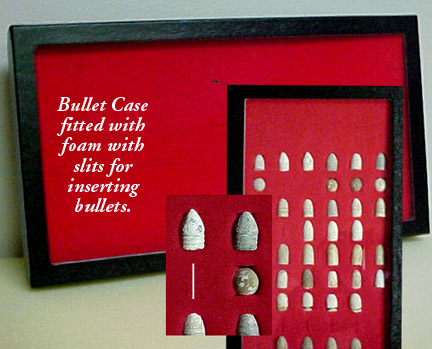 (2) Smith & Wesson Pistol Bullets. 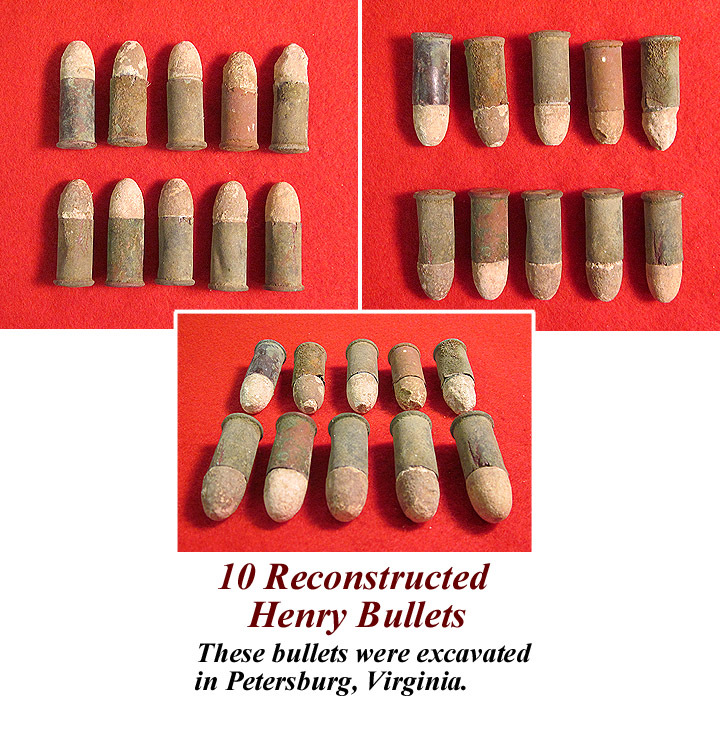 These bullets were excavated in King & Queen County, Virginia. 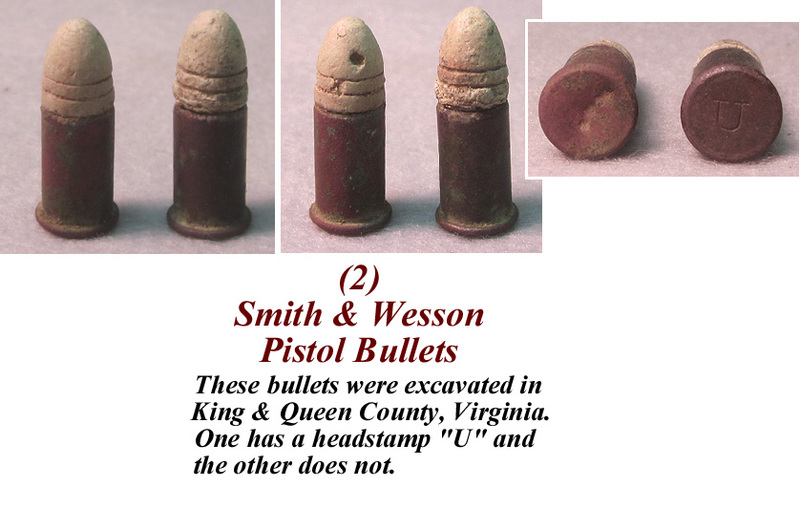 One has a headstamp "U" and the other does not. 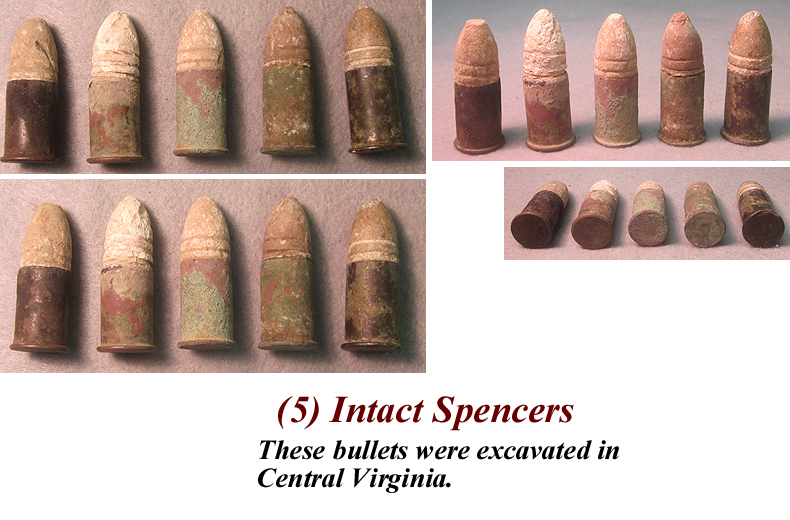 These bullets were excavated in Central Virginia. 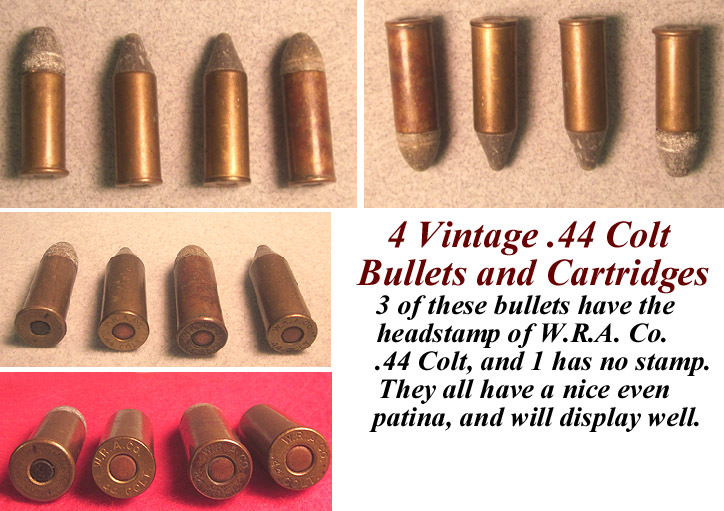 4 Vintage .44 Colt Bullets and Cartridges. add nicely to your collection.